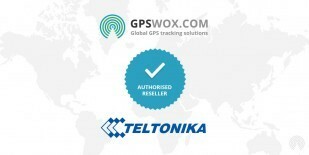 A GPS tracking system built with M7 GX transceivers, can track up to 20 radios with one-second updates, 200 with 10-second update, or 2000 with a 100-second update rate.. The M7 is the fastest most efficient UHF AVL radio available. 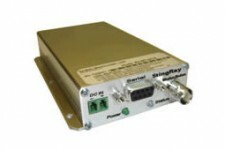 Ultra-fast 3mS TX-RX switching and 4-level GFSK modem allows truly “Real Time” tracking and status.